open to all who have taken my 4 main courses. See moneytide.com for more details. 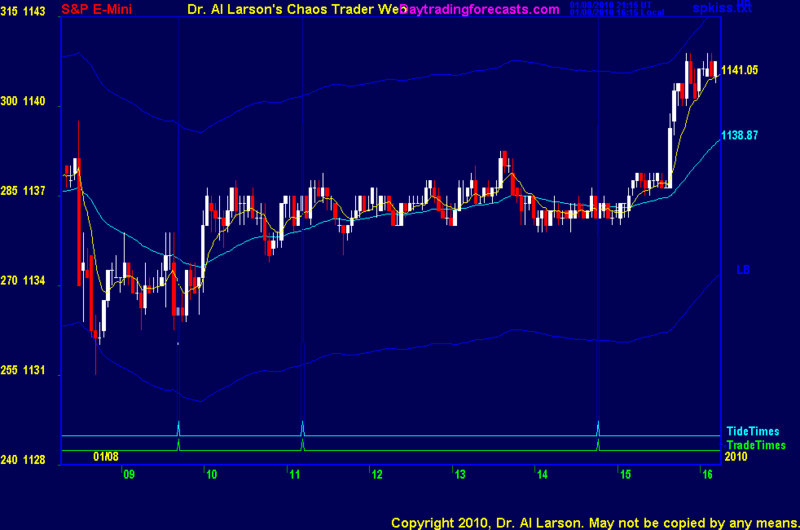 9:18 the past 6 weeks have had very low daily ranges, making daytrades very difficult. One needs to use small targets and close stops.